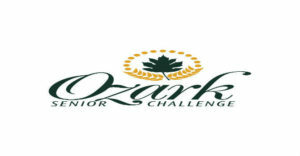 Points are accumulated during the season to qualify to compete in the Senior Series Tour Championship at Meadow Lake Acres CC. The player must have (turned in a score card) played in at least 4 Senior Series events through the season. The top 10 players from each flight qualify for the Tour Championship at MLACC. Below is the MGA Senior Series point breakdown for each age division and flight. Note: in case of ties, the same number of points is awarded to each player tied for that place.